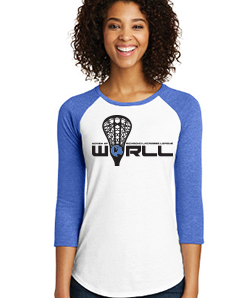 We are all about playing the game we love and celebrating with a toast afterward! 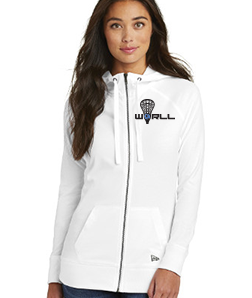 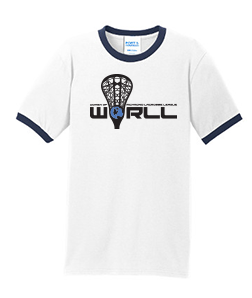 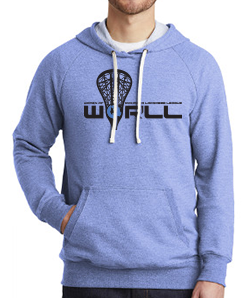 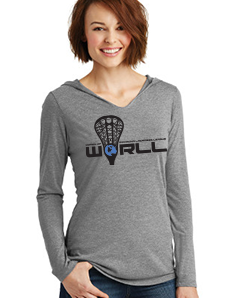 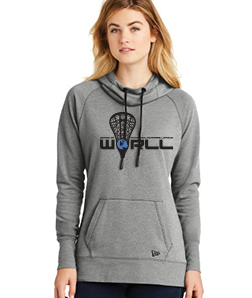 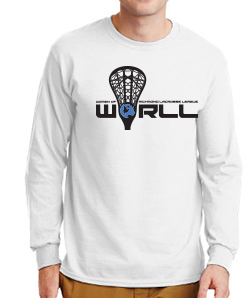 So, dust off that lax stick and join us for one or all WORLL seasons! 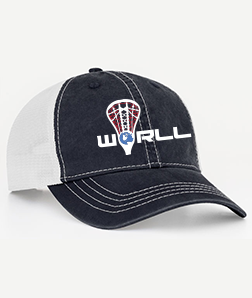 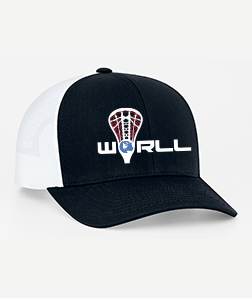 If you are looking to join a future WORLL season, please click & email Heather Quinn or Bill Karn to join the interest list and receive future registration announcements. You can also like our Facebook Page to stay up to date on all things WORLL!